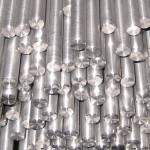 Titanium International is a specialty metal wholesale business and leading Australian importer and supplier of titanium products to the Australian market. We offer a wide range of products that are sourced from our global suppliers. Products are available both on a direct shipment basis from overseas as well as from our extensive range of forms and sizes stocked in our Melbourne service centre. 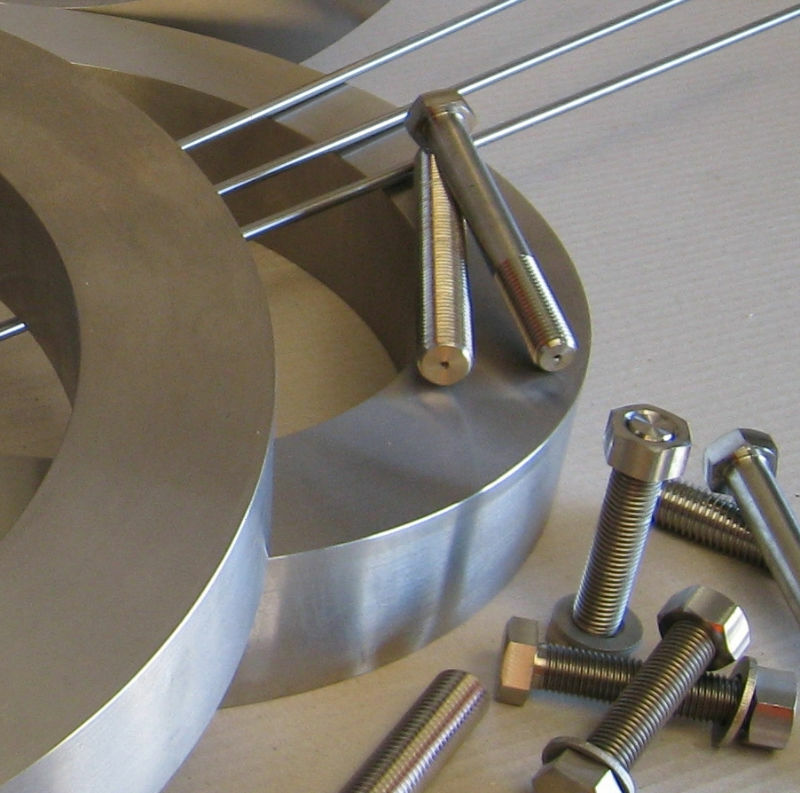 At Titanium International our experienced personnel can provide you with assistance in the process of materials selection and titanium products. In addition, we can provide advice and technical support regarding the various welding and fabrication processes that are involved in manufacturing with titanium. Due to its excellent strength to weight ratio, titanium is used extensively in various aerospace applications. Further to this, the unique properties of the product, including its outstanding resistance to corrosion, make it suitable for use in chemical processing applications. This is particularly evident in chloride-containing solutions over a broad range of acidic conditions and temperature levels. It is important to note that titanium products may not be the solution to all corrosion problems and care must be taken in assessing any potential applications. 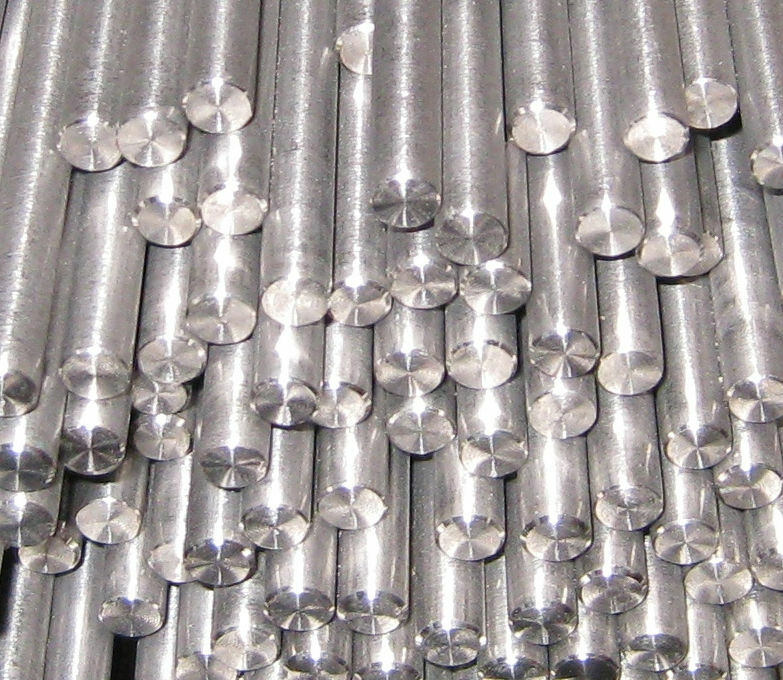 Please contact us for all your specialty metal enquiries.